When most people think of camping, they picture sleeping in tents in the middle of the woods. 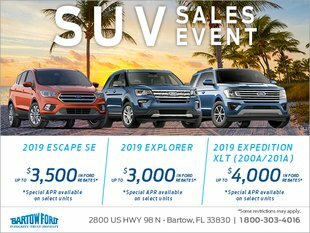 But in recent years, Bartow Ford, a Ford dealership serving Winter Haven, Bartow, and more, has seen a new trend in camping. Truck owners have found that rather than sleeping on the hard ground, they can actually turn their truck beds into a real bed. 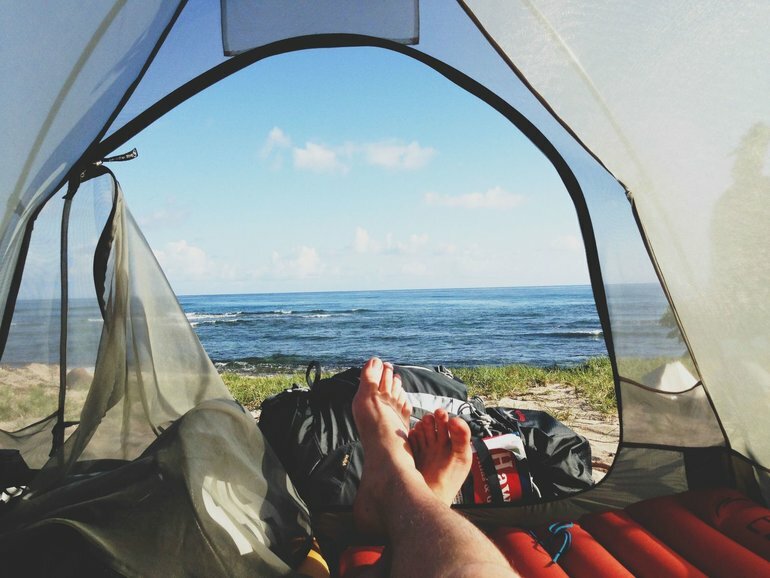 Here are a few things to know to make your next camping trip a vacation to remember. With a tent, you have to take time to set things up and take them down. Depending on the cover you choose, setting up your truck bed can be much easier, especially if you have a camper shell installed before you leave home. If you don’t want to invest in a camper shell, you can actually purchase truck tents designed to fit over the bed. If rain is a possibility, make sure you choose a tent that will keep yourself and your belongings dry. Instead of sleeping on the rough floor of the bed, many campers build a platform that creates a comfortable sleeping area. There are many creative ideas for setting this up, including designs that build in extra storage. Carefully plan your setup before getting started. As convenient and affordable as your truck bed camper will be, an enjoyable camping trip relies heavily on the supplies you take along. Unfortunately, you’ll be limited on space, so it’s very important to invest in items that are portable and collapsible. Although your truck bed can double as storage while you’re on the road, you should also keep in mind that you’ll need space to store everything once you’ve set up camp for the night. A roof rack can give you a handy place to store luggage that holds your clothing, supplies, and other items. For Bartow Ford Winter Haven customers, a long weekend in the woods can be a great retreat. Truck owners can use their own vehicle as part of their campsite, providing a dry, comfortable place that also has extra storage.